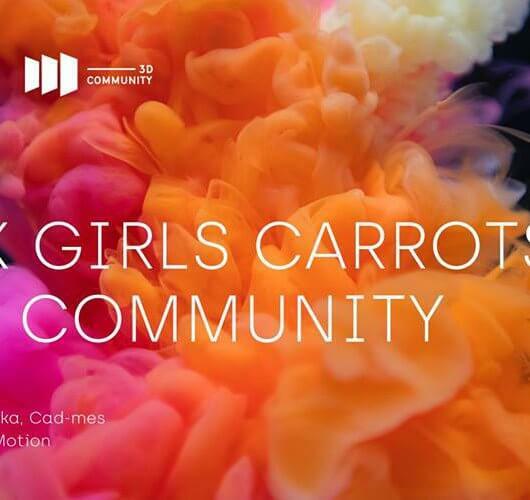 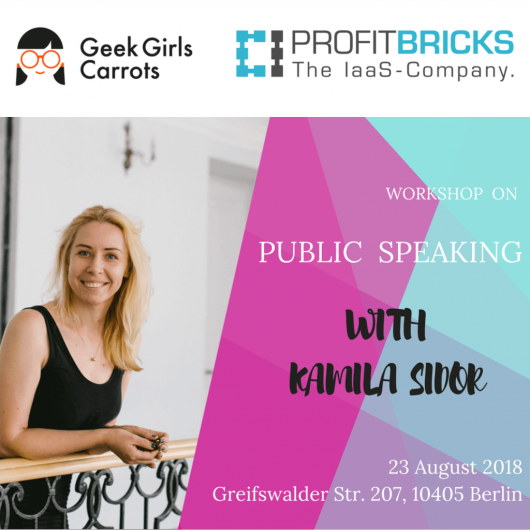 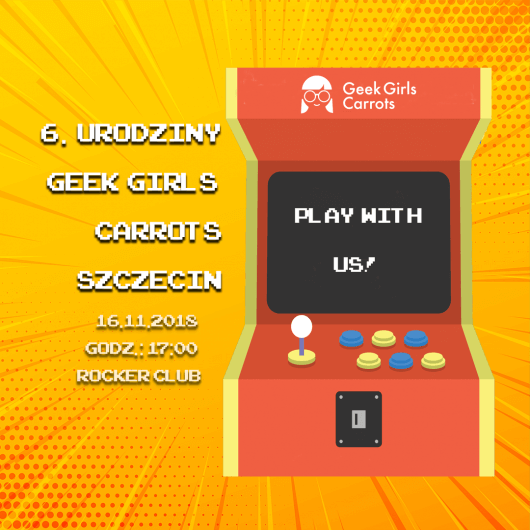 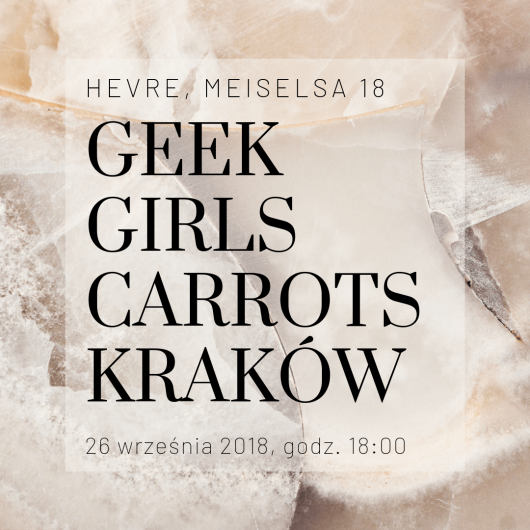 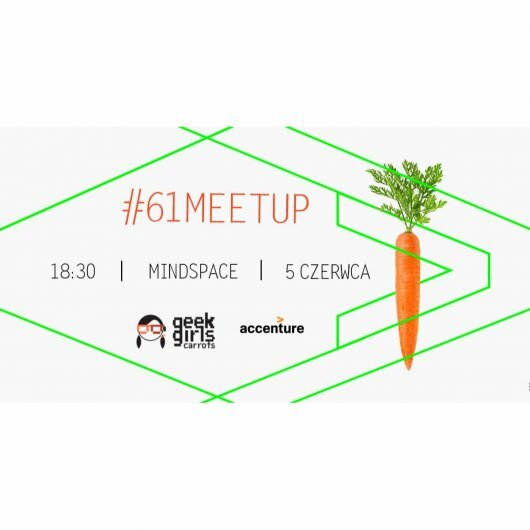 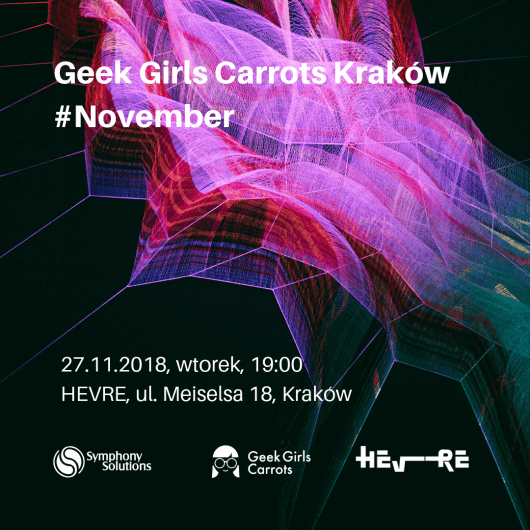 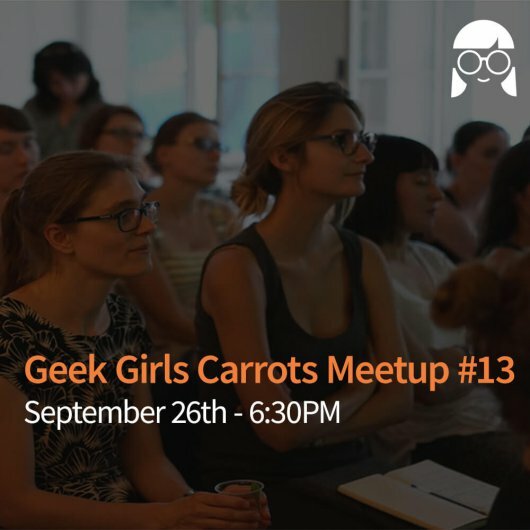 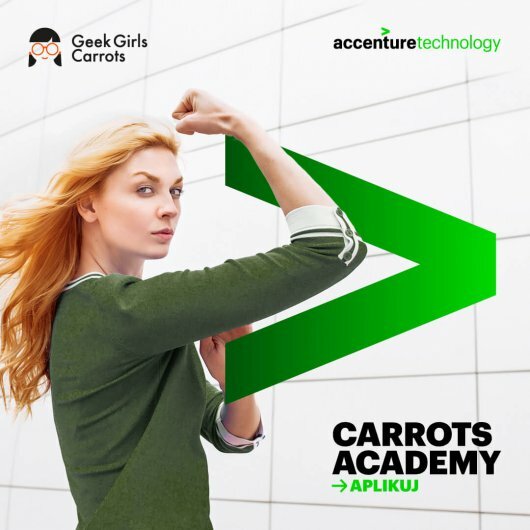 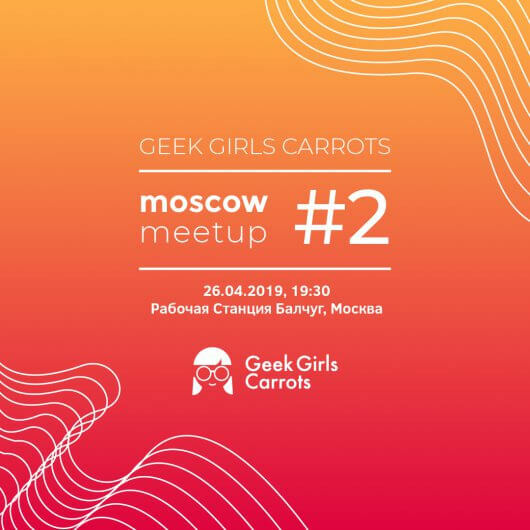 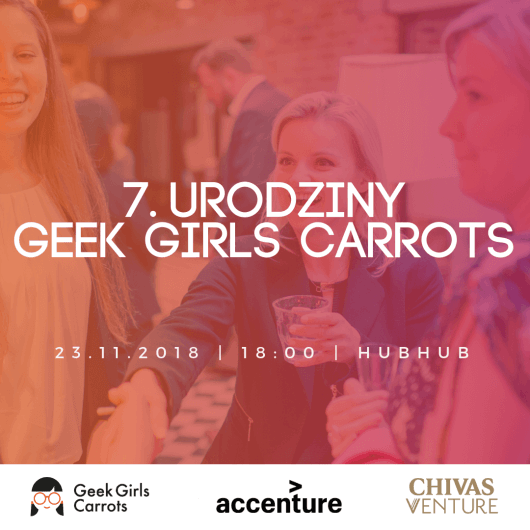 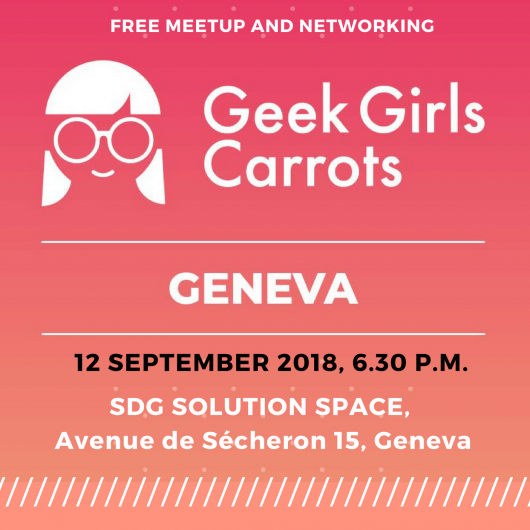 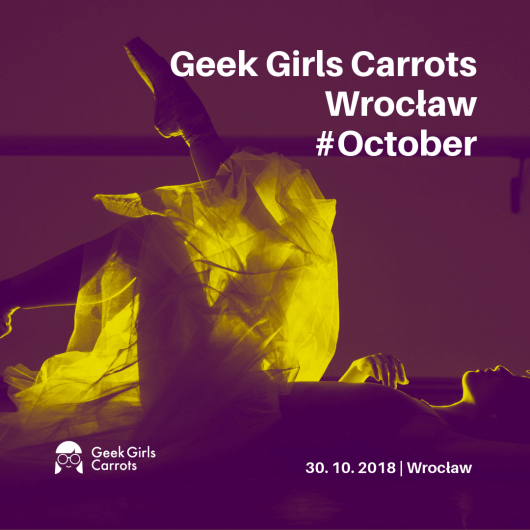 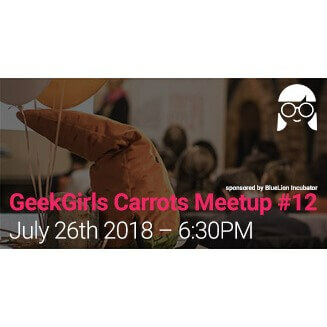 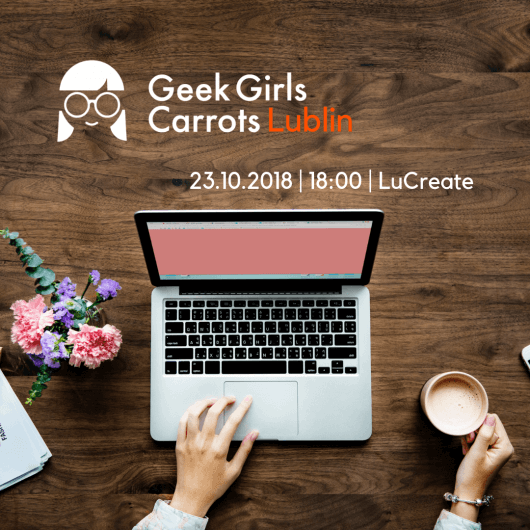 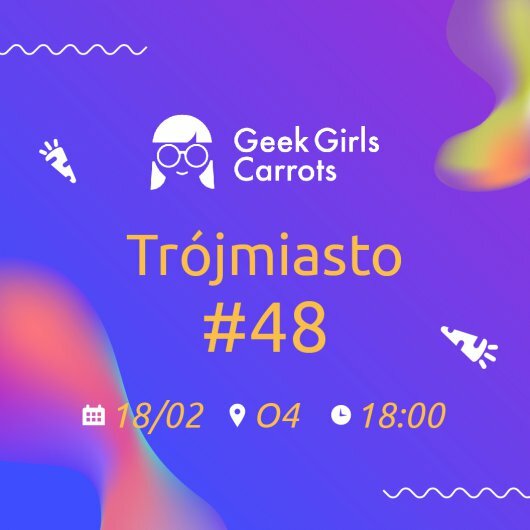 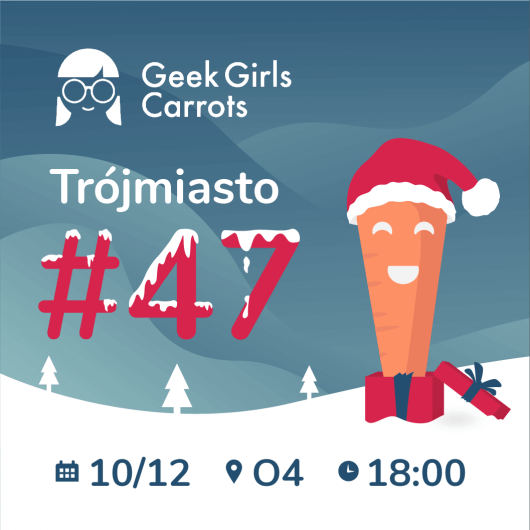 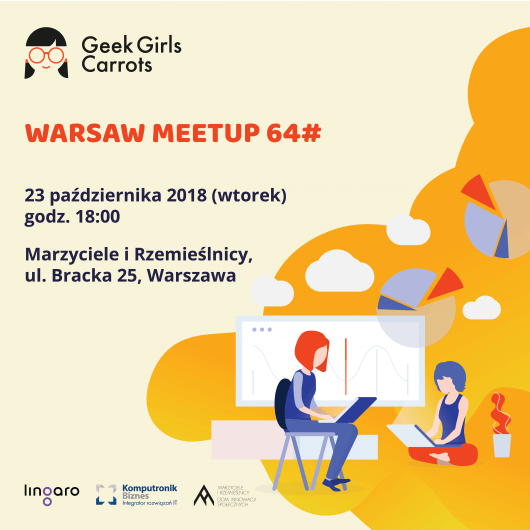 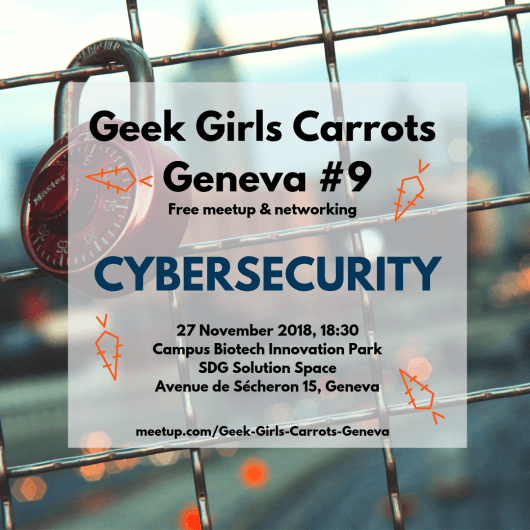 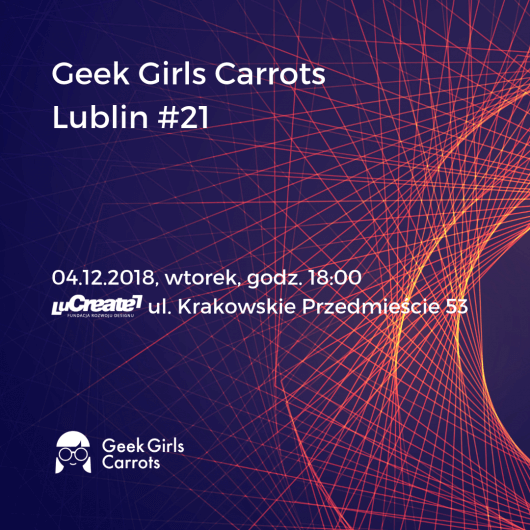 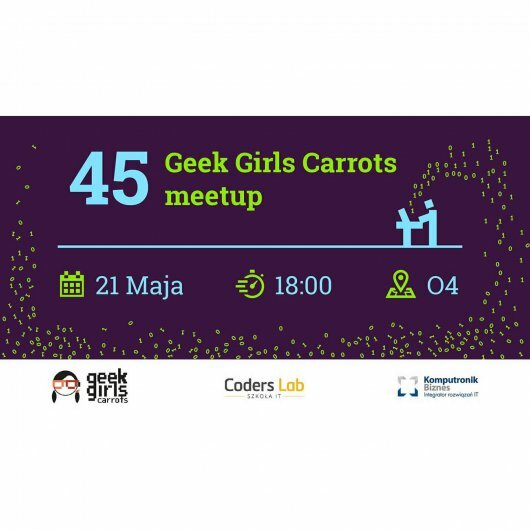 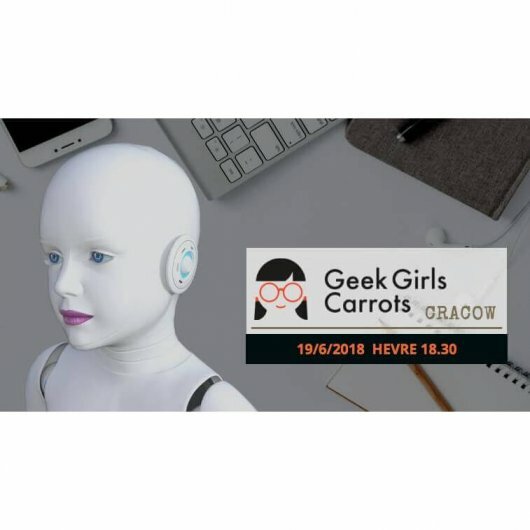 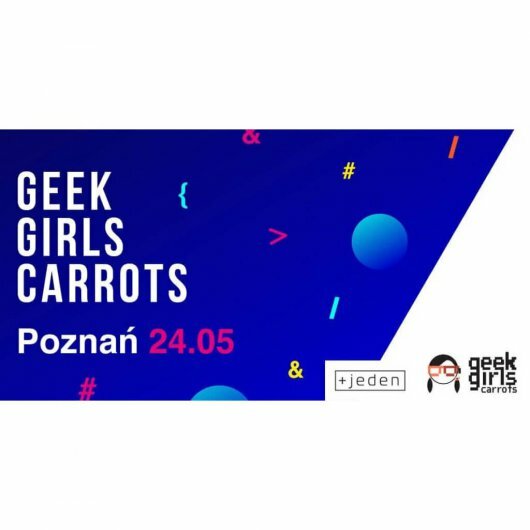 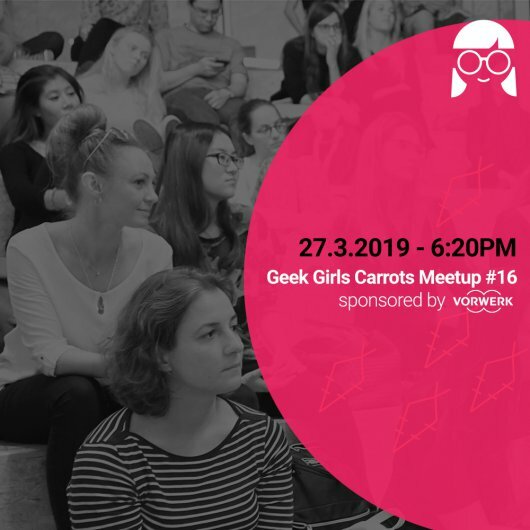 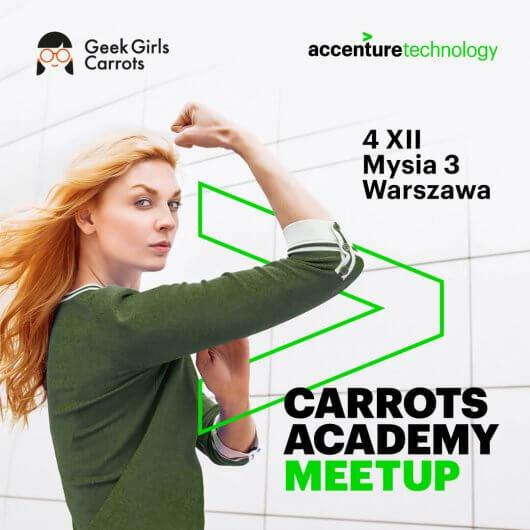 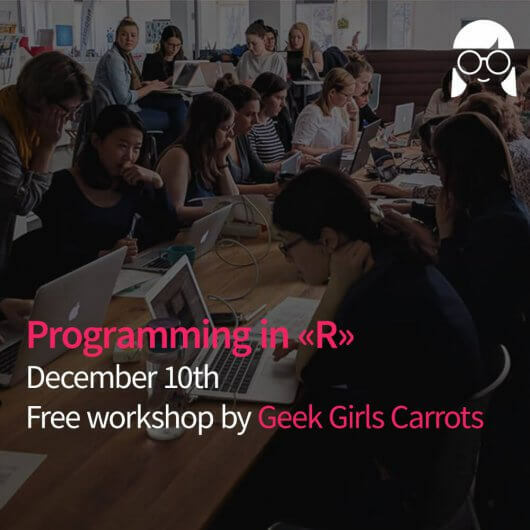 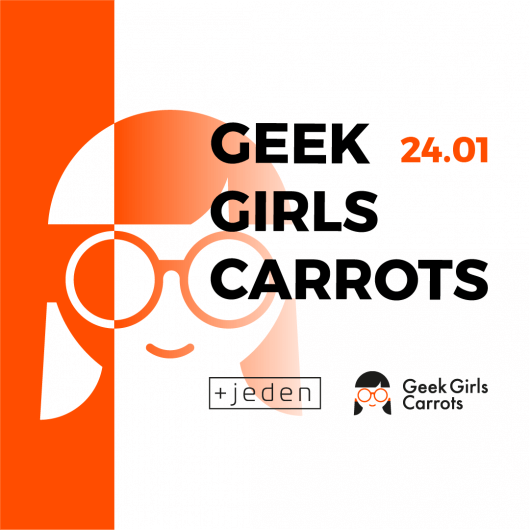 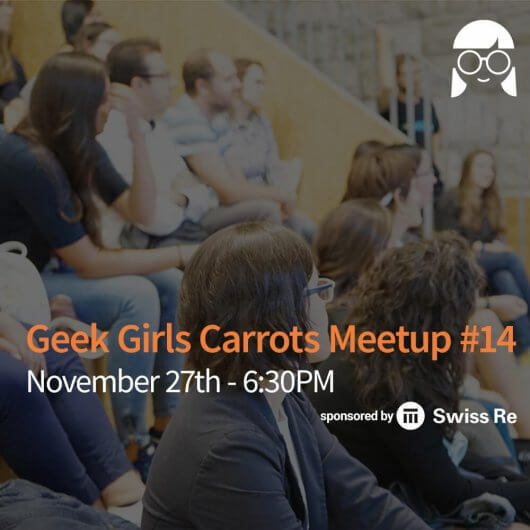 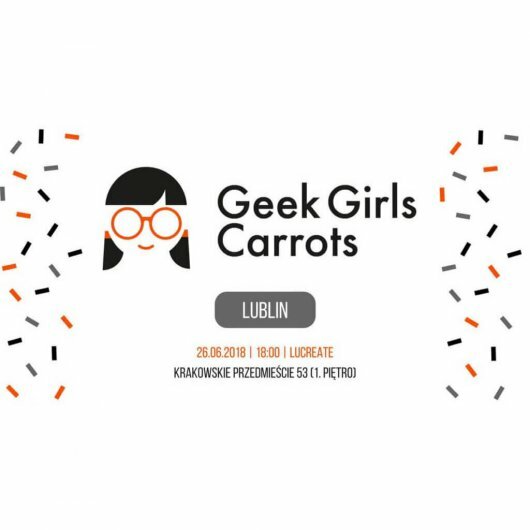 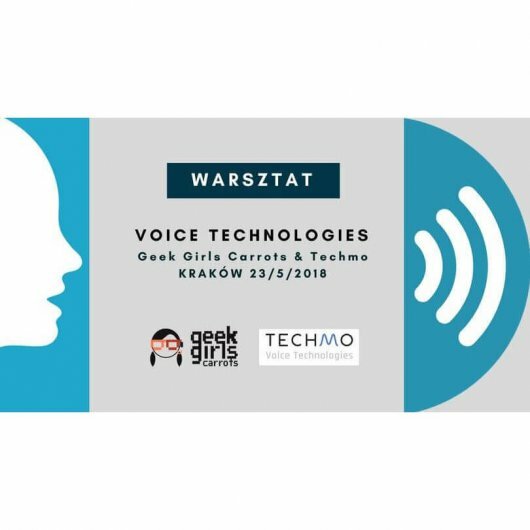 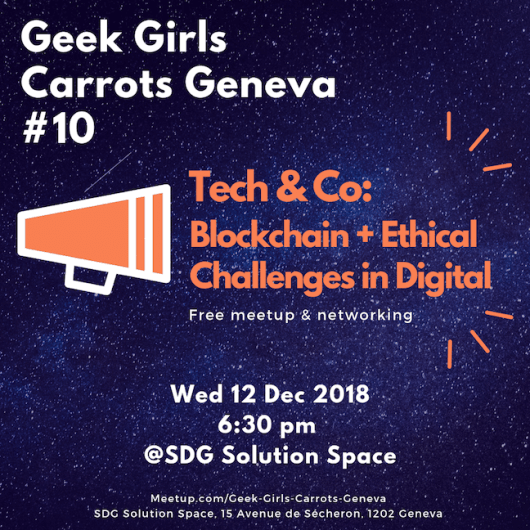 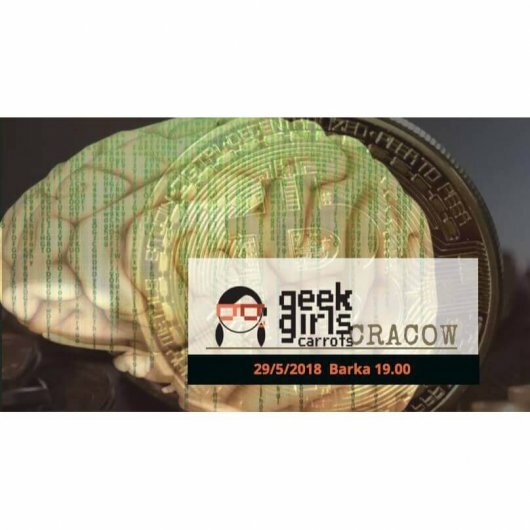 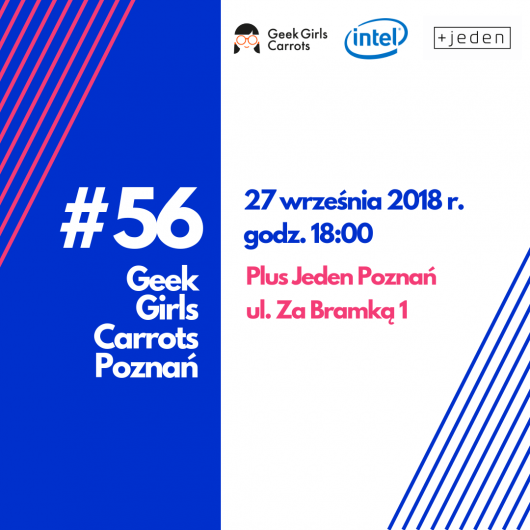 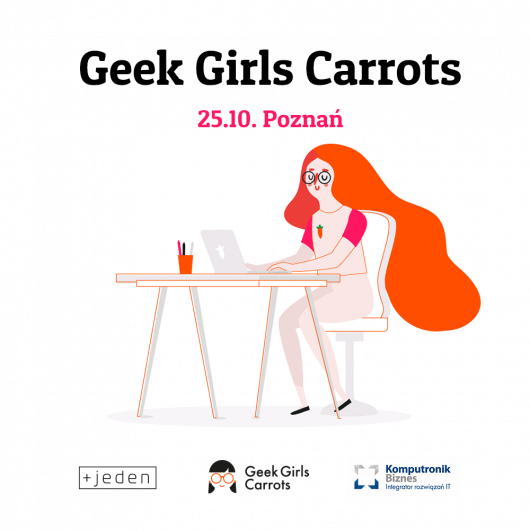 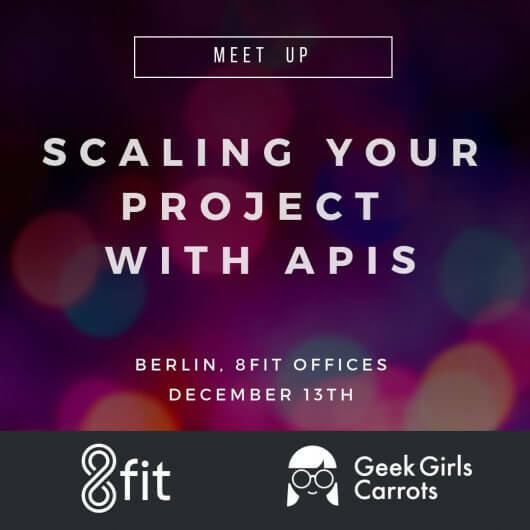 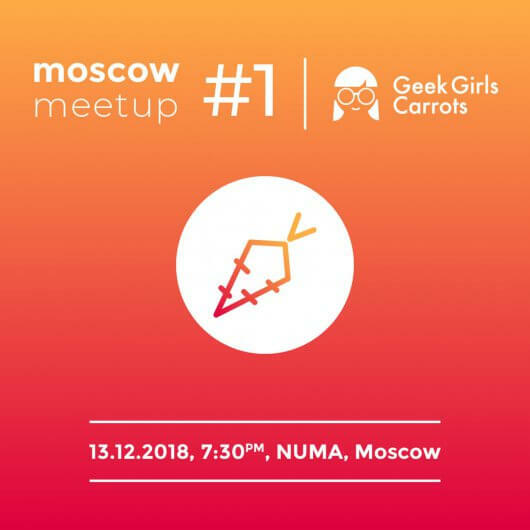 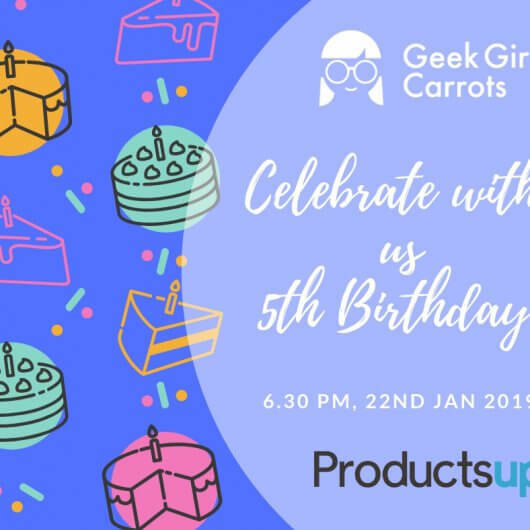 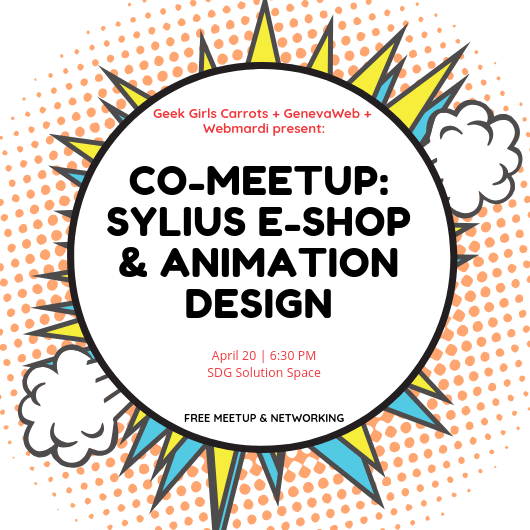 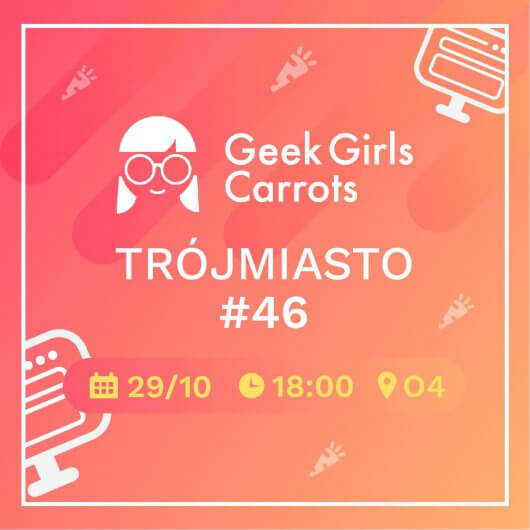 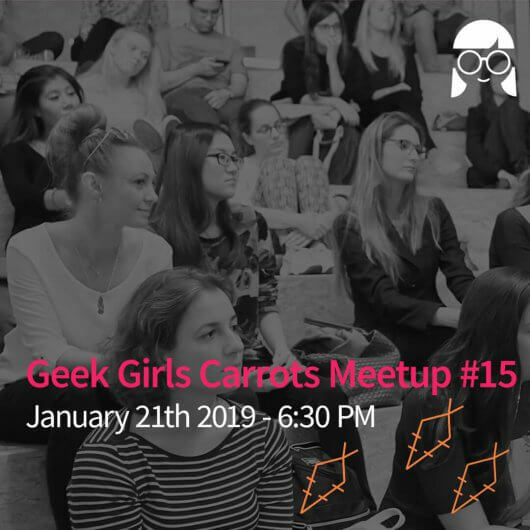 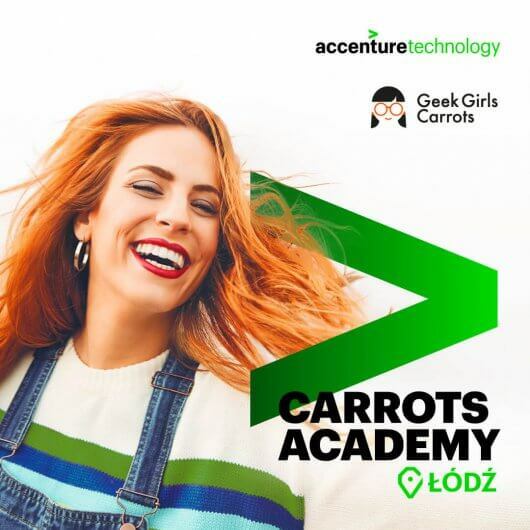 Geek Girls Carrots will be back soon in London! 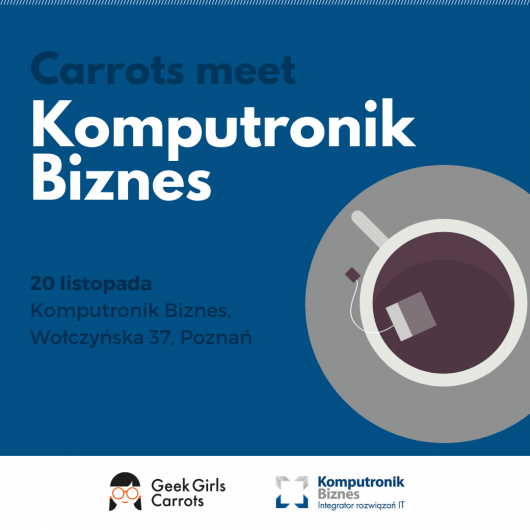 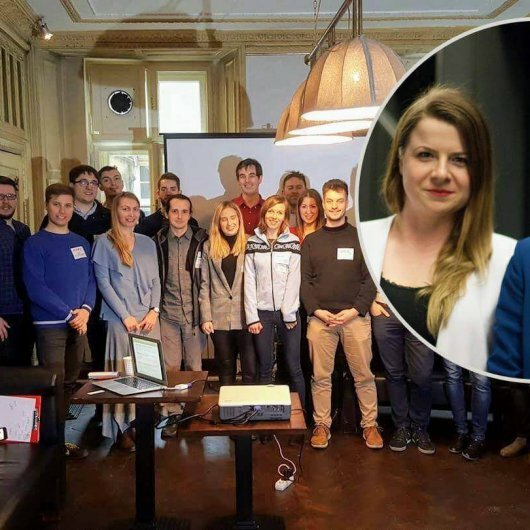 Our meet-ups gather together people interested in new technologies and pursuing a career in IT. 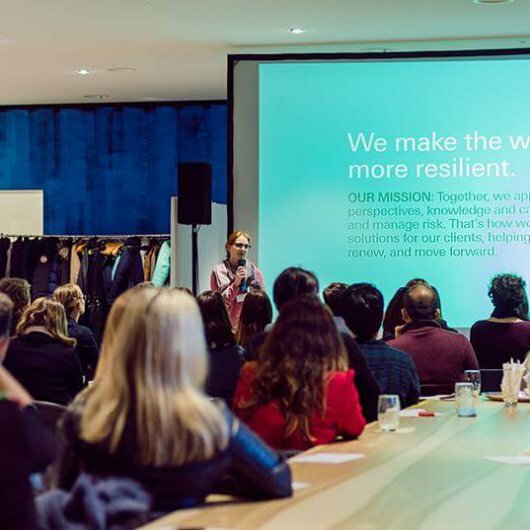 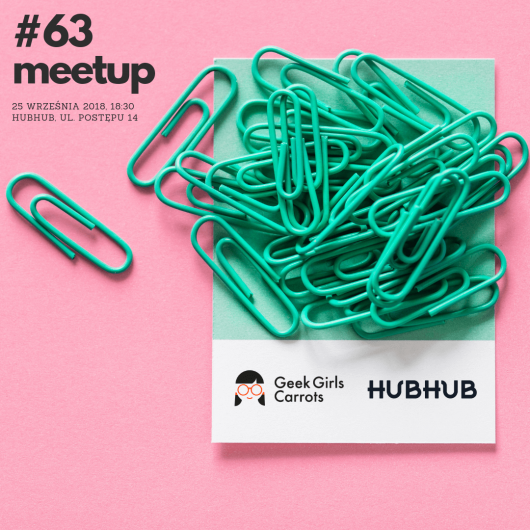 We are looking for new organisers and mentors to build our community in London. 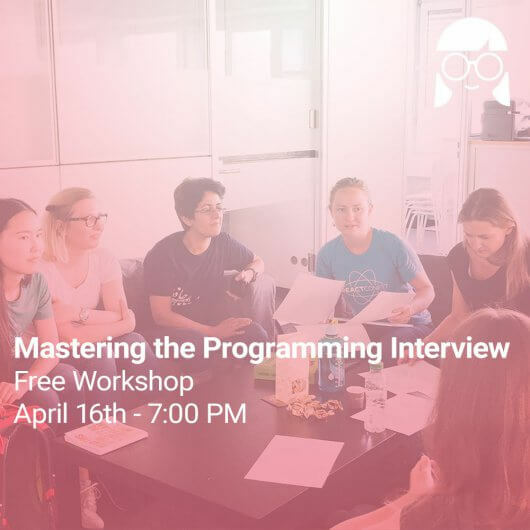 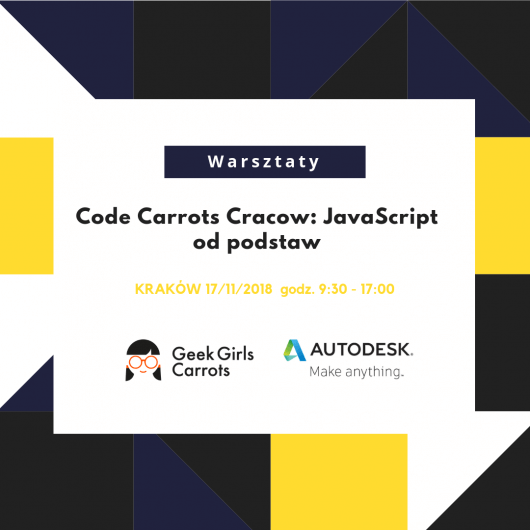 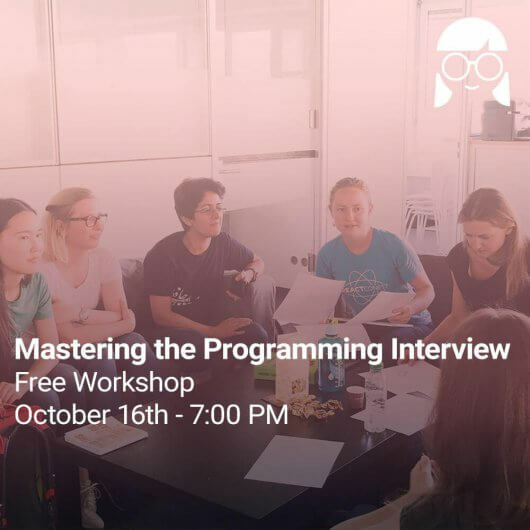 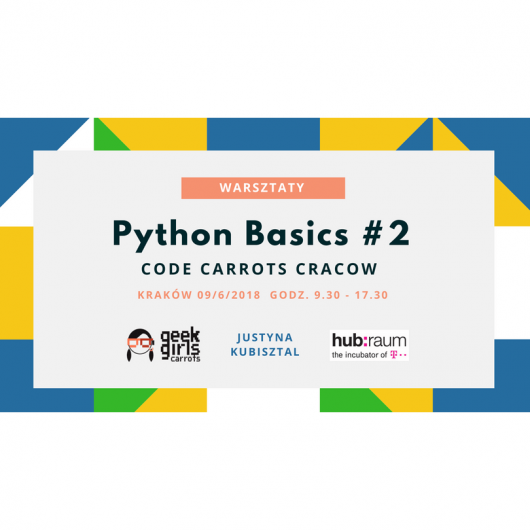 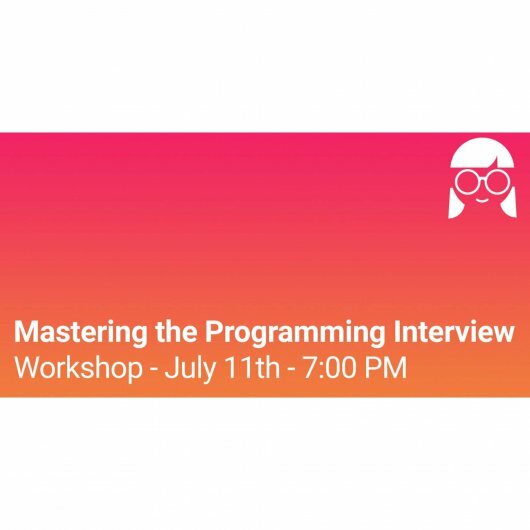 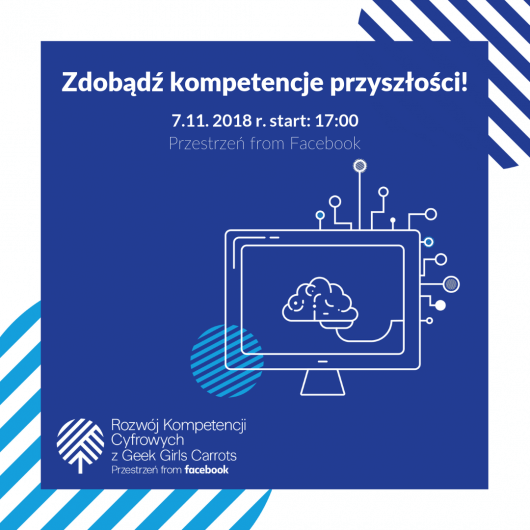 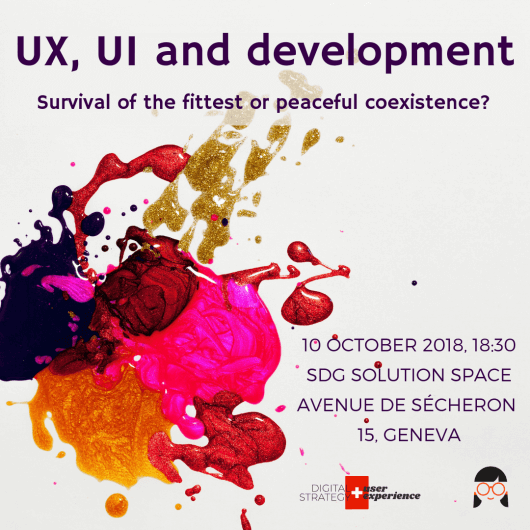 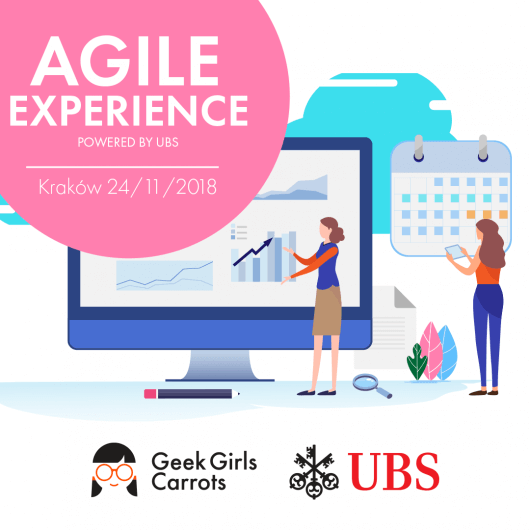 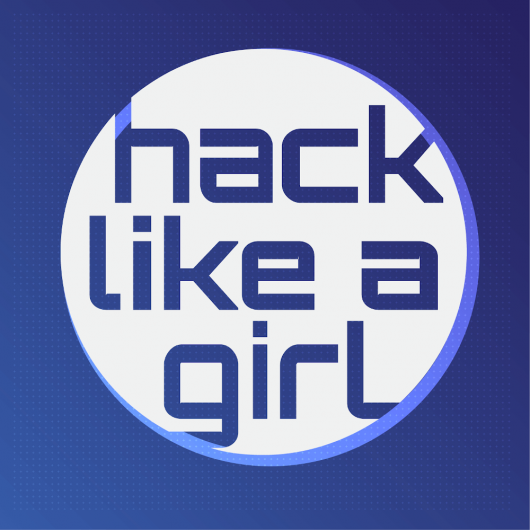 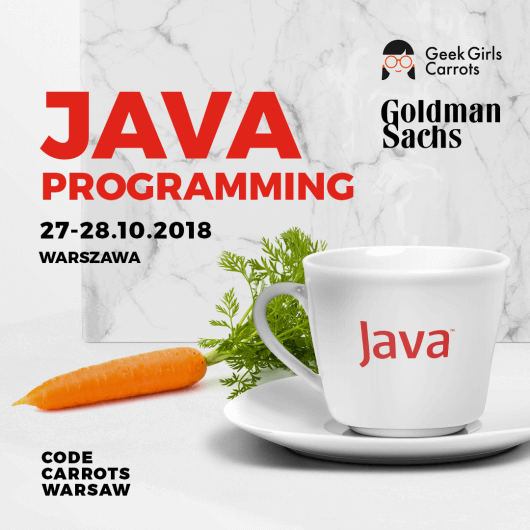 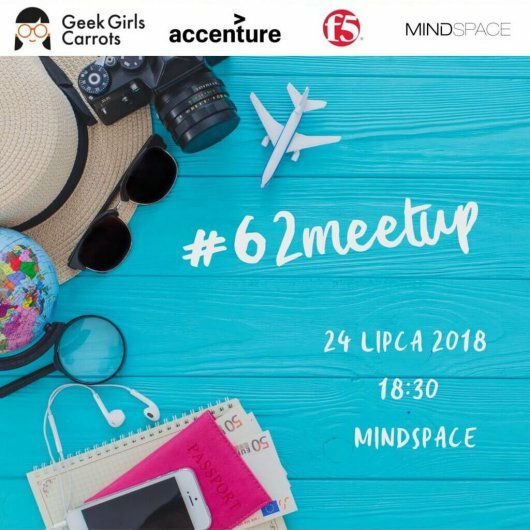 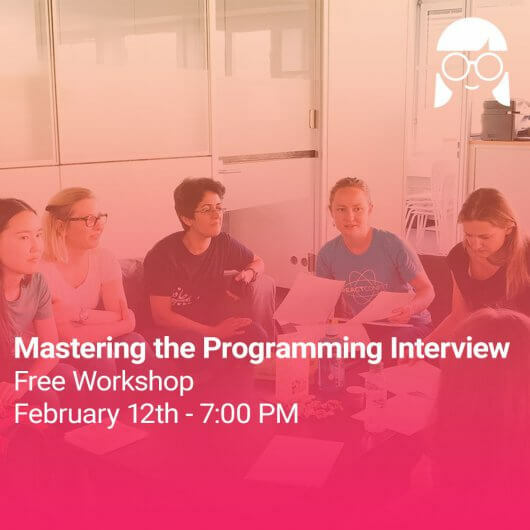 Do you have dev or tech skills? 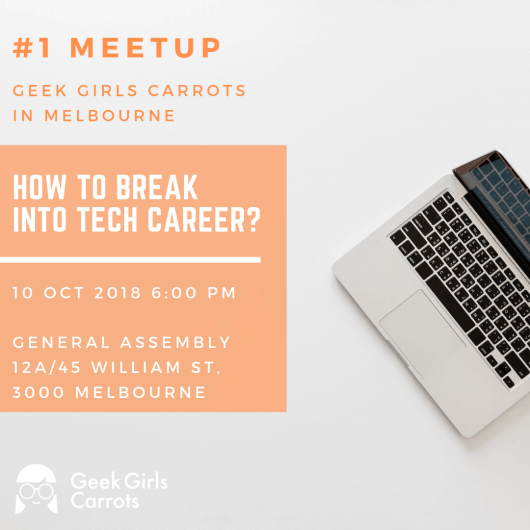 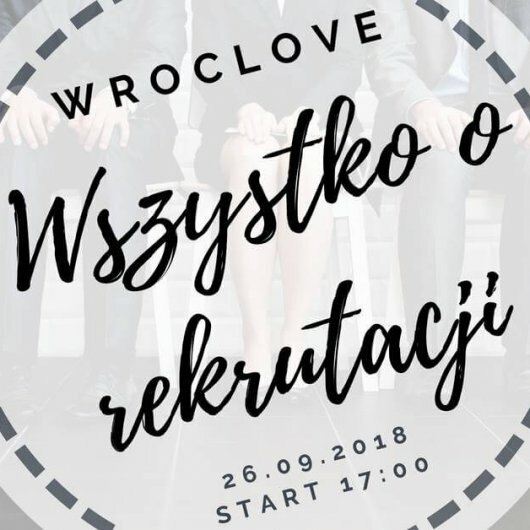 Do you work in IT sector? 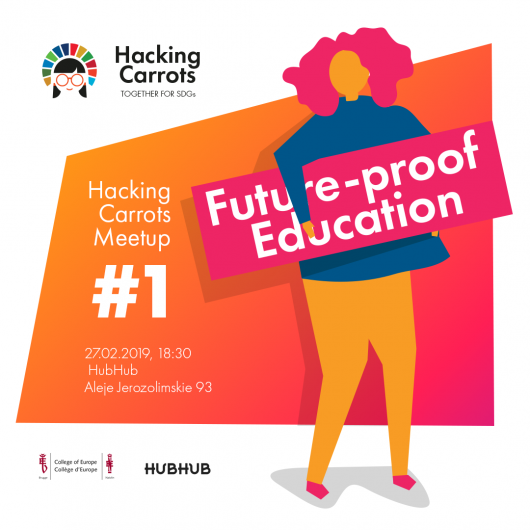 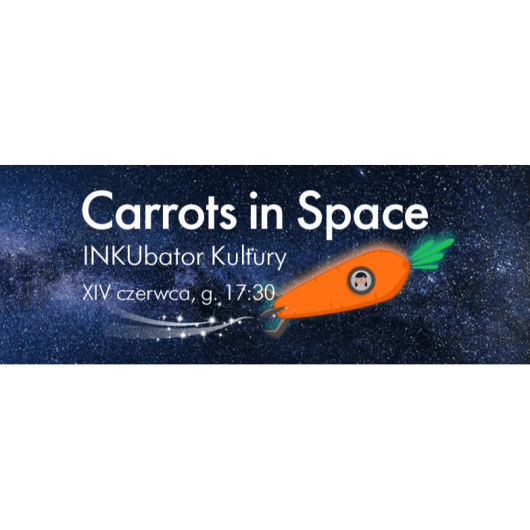 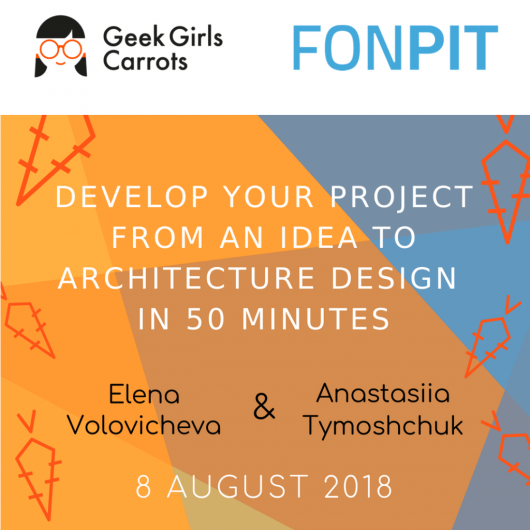 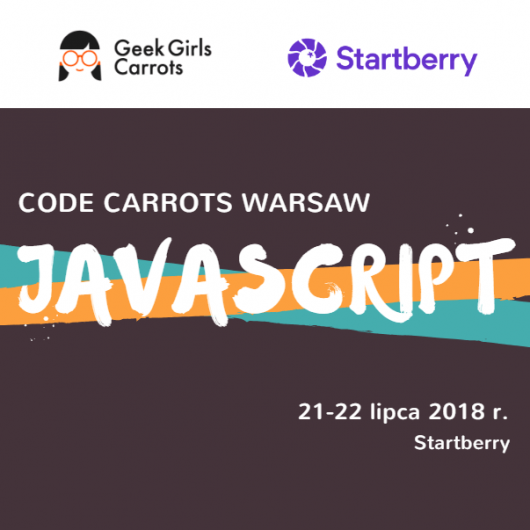 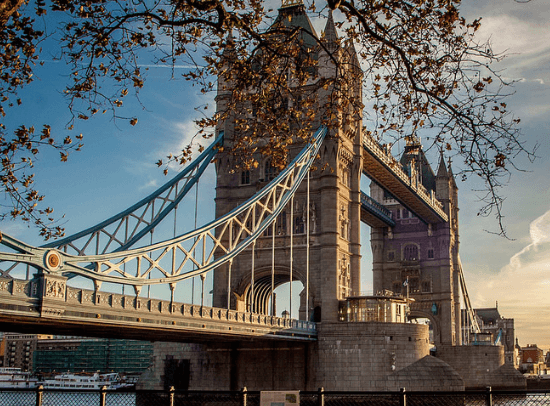 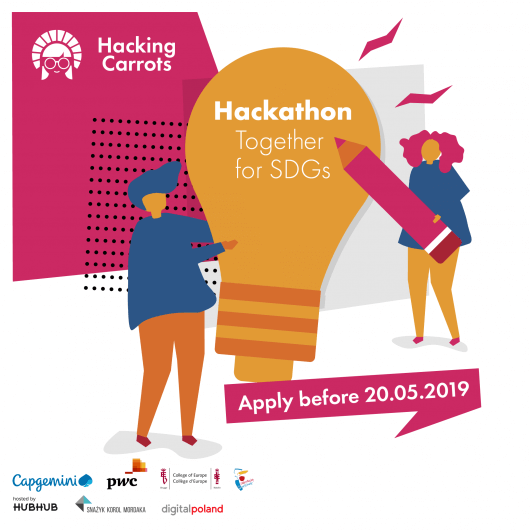 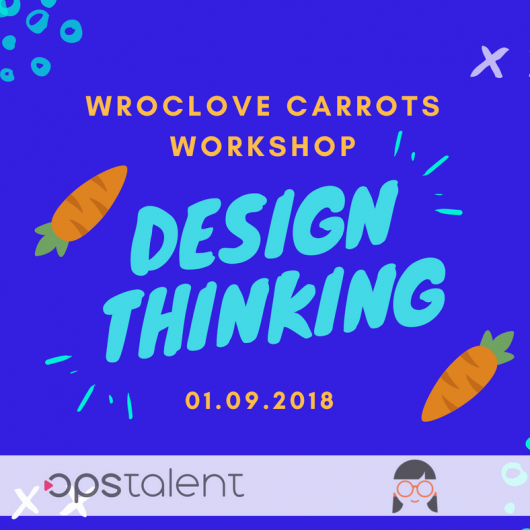 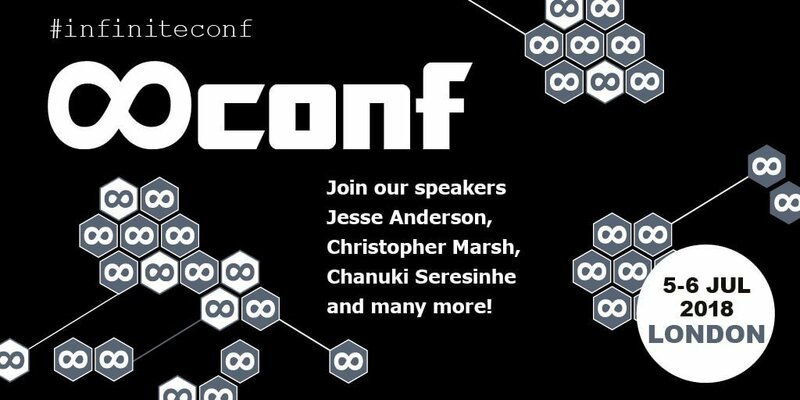 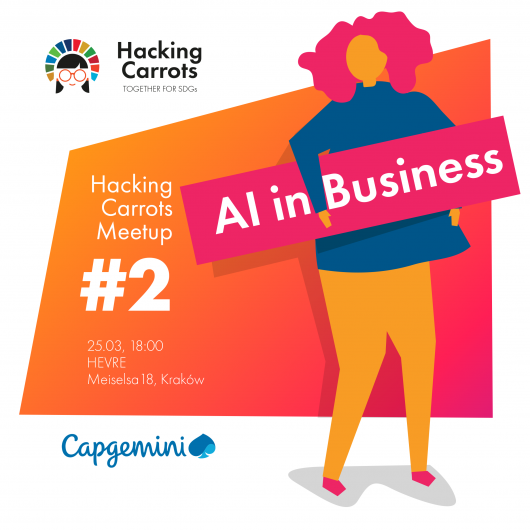 Carrots encourage you to take part in Infiniteconf 2018 in London. 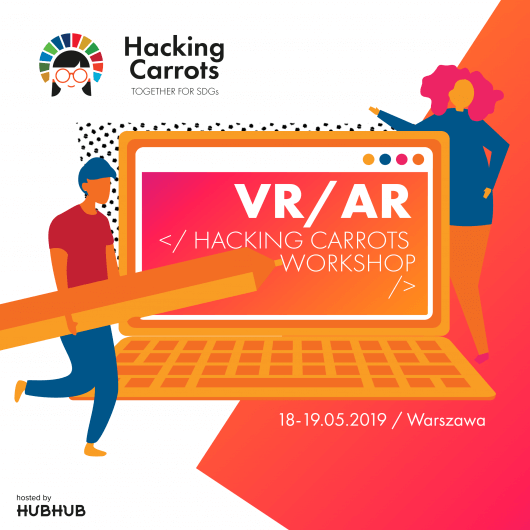 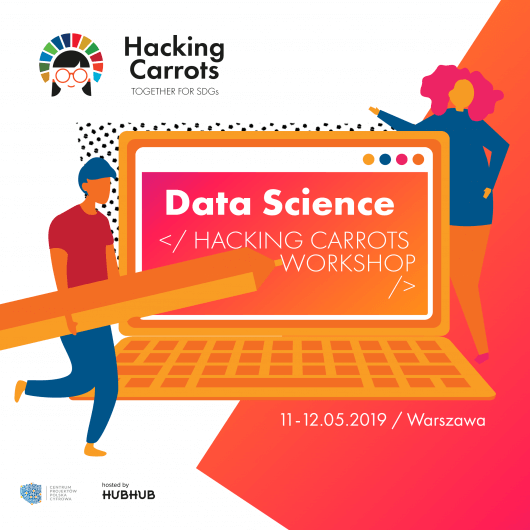 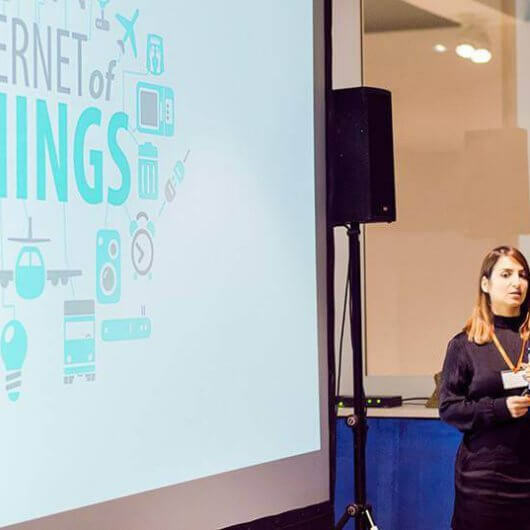 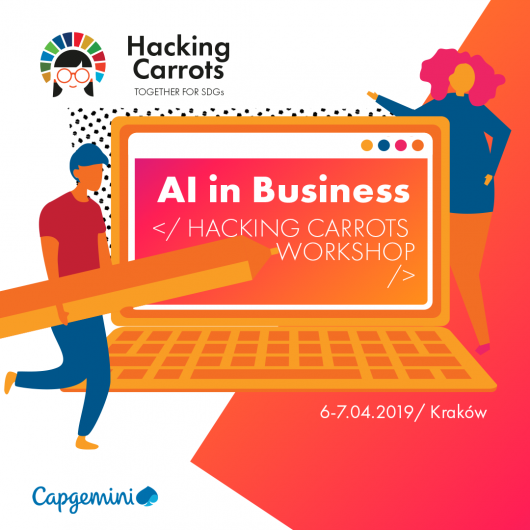 Learn how to use new technologies, discover some practical tools and innovative methods using big data and AI. 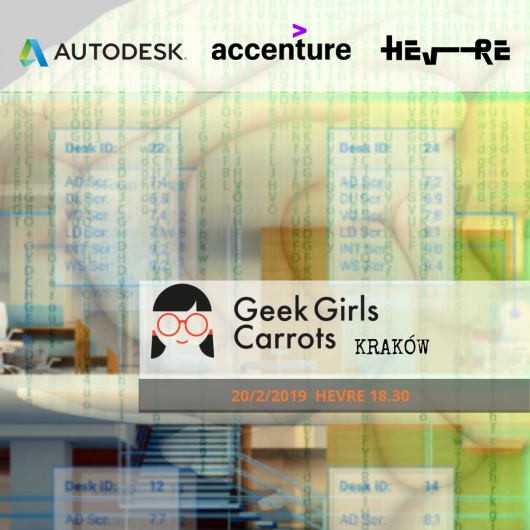 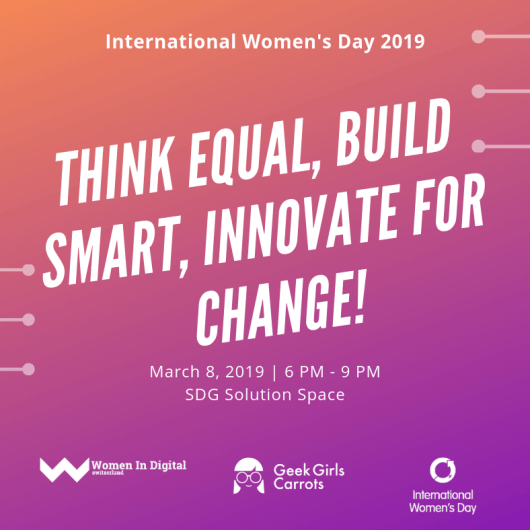 Join data scientists and engineering teams from all over the world!